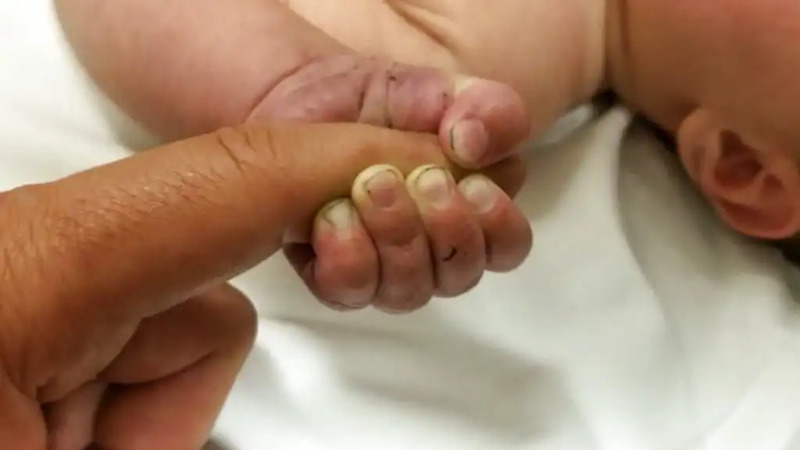 The family of baby Neymar Jules, who was just three and a half months old, has been left grief-stricken after he was pronounced dead during his first week at nursery. 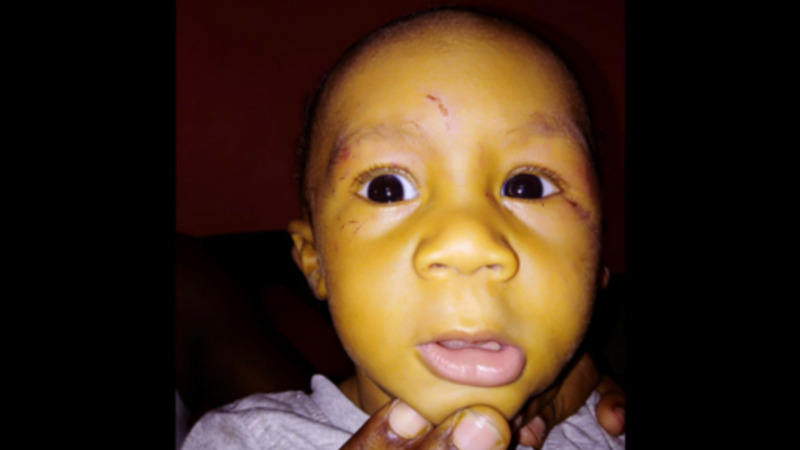 According to police reports, the baby was left in the care of staff at a St. James nursery on Monday, December 10, 2018, by his mother, 28-year-old Mishika Jules. There was a routine check of the infant in the afternoon and during this check, the child appeared unresponsive. 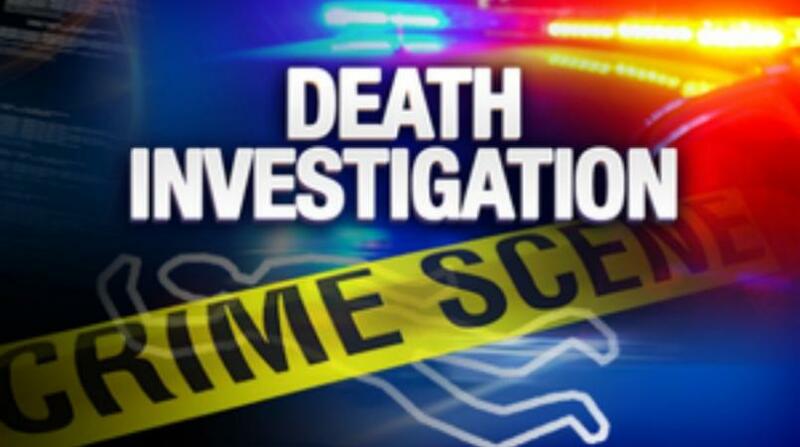 He was transported to the Sandy Crest Medical Centre for medical aid where he was pronounced dead around 5:00 pm. 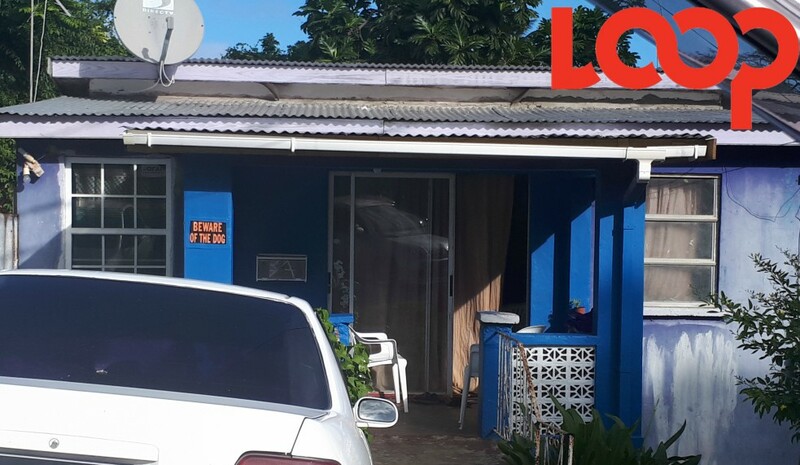 Loop News paid a visit to the quiet Boscobelle, St. Peter neighbourhood where the baby boy lived with his family. But baby Neymar’s mother and his father, 34-year-old Andre Skeete refused to engage the media. His paternal aunt, Kimesha Skeete, spoke on the family’s behalf, explaining that the death has been extremely hard on the family, particularly the father. “He taking it hard, he was a good father. A real hands-on Dad,” Kimesha said of her brother. Kimesha explained Neymar had been enrolled in the nursery for only three days and the family is baffled as to what could have gone wrong. She said the family is familiar with the staff at the St. James nursery as Jules' 10-year-old son was also enrolled there when he was a baby. She explained little Neymar was fed and later put to bed. It was after the routine check that nursery staff recognized he was not breathing. Skeete described her baby nephew as a joyful baby, saying she enjoyed her weekends when she was tasked with babysitting him. When Loop News visited the nursery, staff refused to comment. 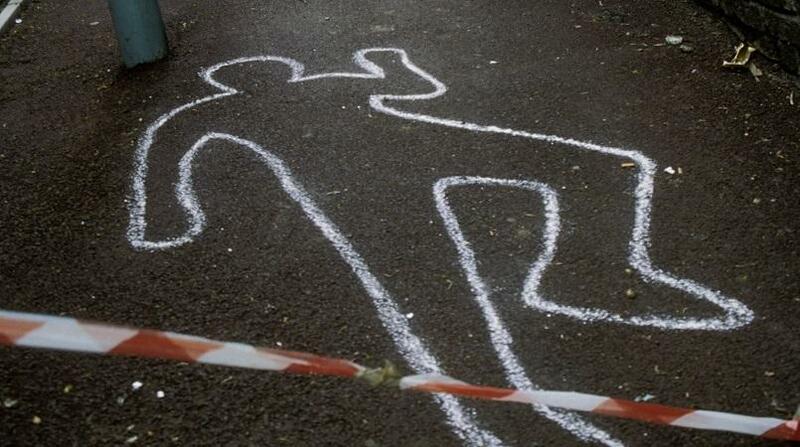 Police have said investigations are continuing investigations into this matter.